This Saturday, shop for the quintessential gentleman in your life—and be pampered! – RLB Ink. This Saturday, shop for the quintessential gentleman in your life—and be pampered! 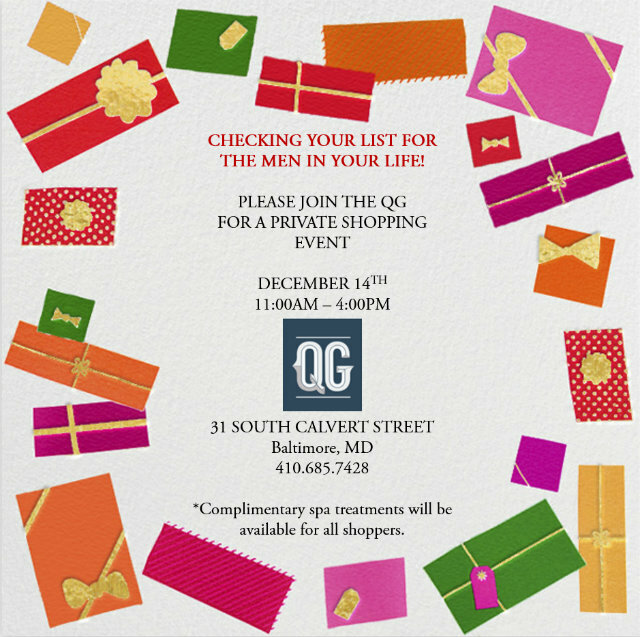 The Quintessential Gentleman, Baltimore’s answer to, “Where can dapper guys shop?” is hosting a ladies’ day this Saturday. Complimentary spa treatments are available while shopping for the guy in your life. Plus, my co-worker. 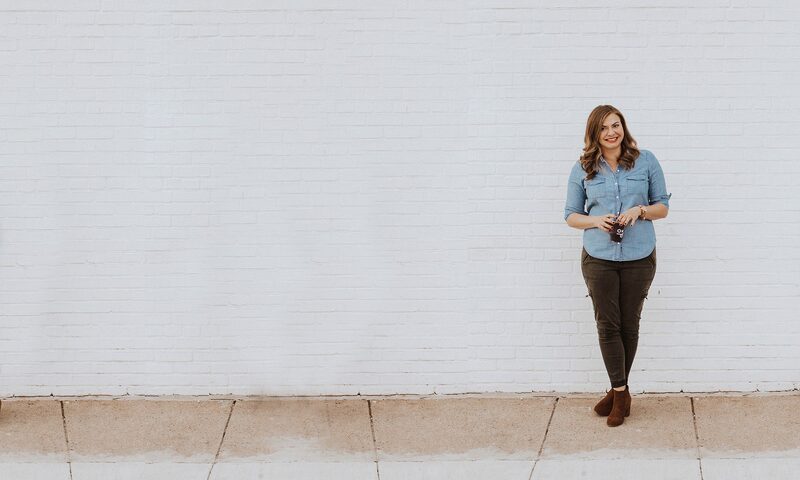 Chris, did a photo shoot with them and is featured on their website! (Check him out under ‘The Office,’ smokin’ a cigar. How cool is that?